I am a festive freak. Yes, festive freaks are now a thing! 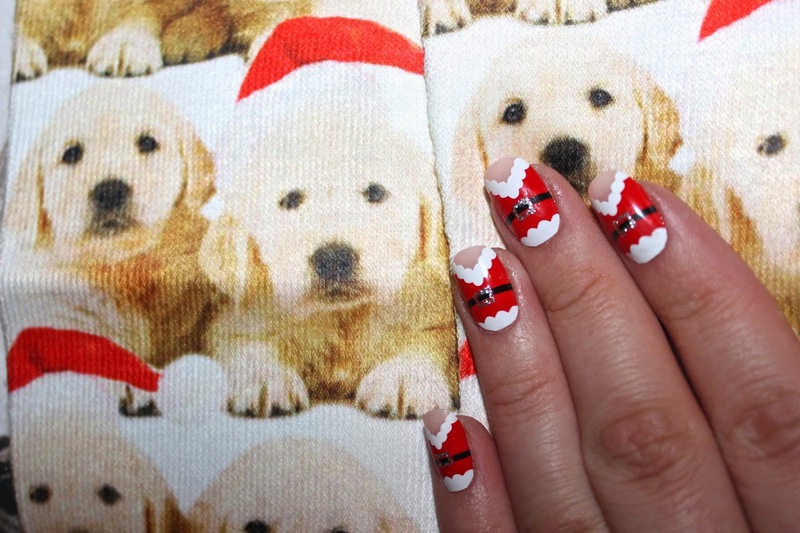 Literally I love everything festive, mugs, onesie’s, jumpers, socks and nails! I now have a massive box over flowing with Christmas themed things, that I use every year and every year I add more for the following year. I found these little Santa false nails from Claire’s in my box and thought, ‘why not apply them?’ Now every time I look down at my nails I feel all warm and festive. I thought they might be good inspiration for you guys to do something festive with your nails! So if you do re-create some festive nails tag me in your photo @sophie_blackman on Twitter and @vavaviolett on Instagram because I would love to see them! 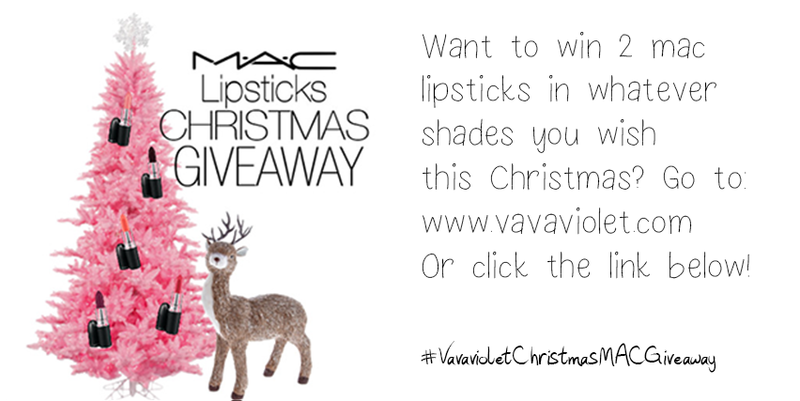 You never know, you may just be the lucky winner!